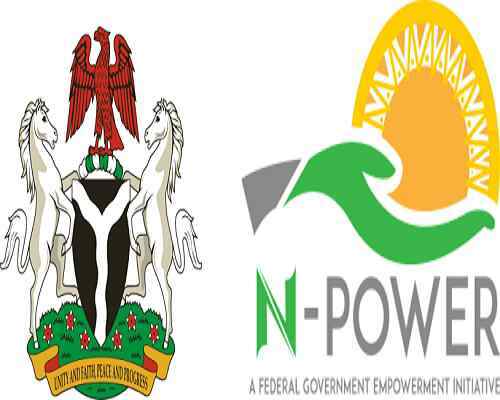 The Federal Government has debunked rumours of absorbing pioneer volunteers of the N-power scheme into its civil service. NAN reports that the social media was on Tuesday filled with news that the Federal Government planned to absorb pioneer volunteers of the N-power scheme into its civil service. But speaking to the News Agency of Nigeria (NAN) on Wednesday in Abuja, Mr Afolabi Imoukhuede, the Senior Special Assistant to the President on Job creation and Youth Empowerment refuted the reports. He said, ‘’To the best of my knowledge, I am not aware of this news, when I read it, they were quoting Mr President and I am not aware of any meeting where Mr President made such statement. ‘’I am not aware of the practicality of such news, what I know was that the pioneer members will not exit the programme as earlier schedule,’’ he said. Imoukhuede added that the pioneer members, who were to exit the programme in November 2018, would continue to earn their pay while they continue their work. He said the government was trying to ensure a greater enhancement for economic opportunities for the pioneer members of the scheme. The Senior Special Assistant said the scheme was in talks with some state governors and other agencies on ways to absorb them into the civil service in their respective states. He said the scheme was also speaking with the Minister of the Federal Capital Territory (FCT), Malam Muhammed Bello, on absorbing the volunteers into its civil service. Imoukhuede also noted that some of the volunteers had contributed immensely to the school where they were attached in the FCT and promised that they would not be abandoned. “Some of these volunteers have gotten used to the teaching methodology, and they are used to the system, and you know some of these schools also lack teachers. “In some of these schools, you only find the head teacher and the Vice, the other teachers you find are N-power and corps members,” he said.